Bogdan GEORGESCU – artist, observationist. Tools in use: playwriting, documentary and community theatre, video composing, producing, social intervention, project management. Soros Fellow of UEP 2004; Cornerstone alumni of Institute 2, CEC Arts Link Fellow – residency hosted by Brown University, Writing for Stage Program. 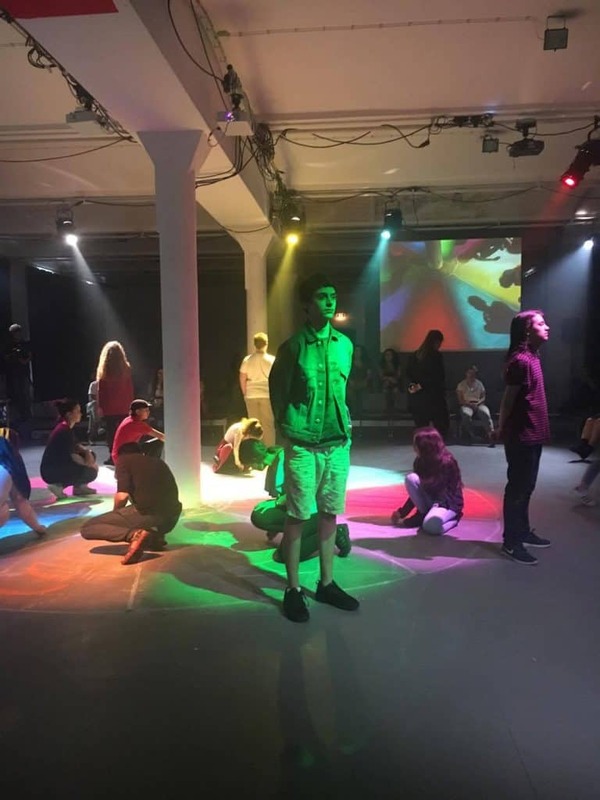 He collaborates with Hebbel am Ufer HAU Theatre in Berlin for the Houseclub – program dedicated to teenagers of the neigbor highschool, in performances such as The Unlikely Event, Reboot, Flexination and All my secrets. He participated as artist, speaker and trainer in several international festivals, conferences and symposiums on community theatre and social involved art in the United States of America, Serbia, Moldova, Slovenia, Germany, Czech Republic, France, Great Britain, and Romania. Active Art is the method to create performances combining devising theatre, documentary theatre and observational performing techniques, exploring new types of theatricality and dramatic structures aiming to transform the everyday life into a work of art.